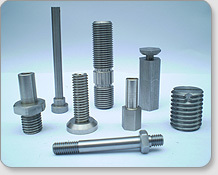 TKM Engineering are manufacturers of precision turned parts, specialist fastenings, electronic components and more. 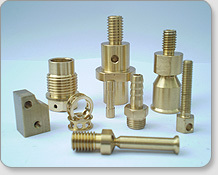 TKM Engineering is a privately owned family company that has achieved consistent growth in the manufacture of precision turned parts and CNC precision machining by delivering high quality components and demanding deadlines to keep our customers satisfied. 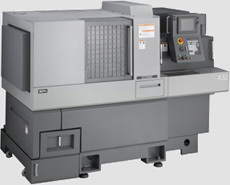 At TKM Engineering we continuously invest in the latest CNC machines which are able to run 24 hours around the clock quickly and accurately. This enables us to give a good quality product at competitive prices and short lead times. ©Copyright TKM Engineering 2009 - 2018. All Rights Reserved. Site By Nebulas Website Design.